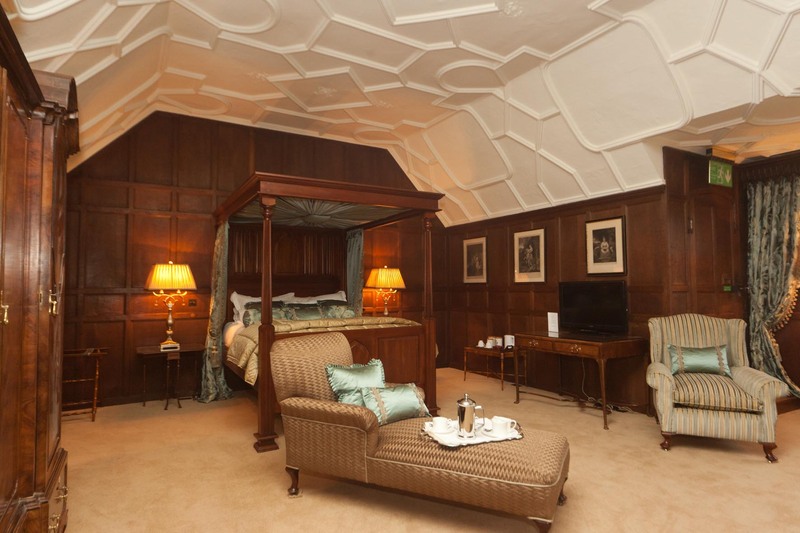 The Astor Wing: Tudor style meeting rooms, dine in the castle, five star accommodation. The Guthrie Pavilion: Contemporary conference venue, lake side location. 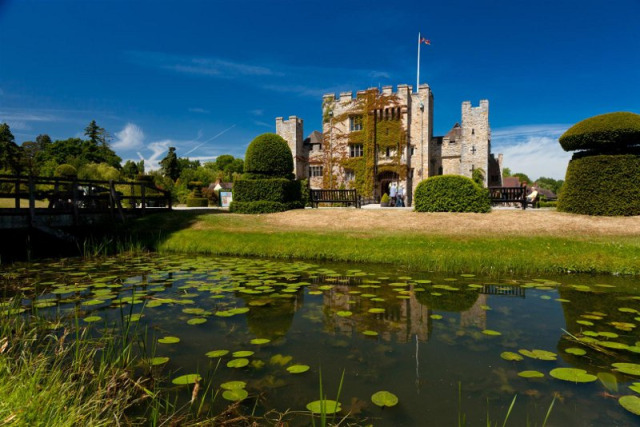 This charming castle at Hever has a rich and varied history dating back more than 700 years. Most famous for being the childhood home of Anne Boleyn, King Henry VIII's second wife, who became Queen of England for just 1000 days. 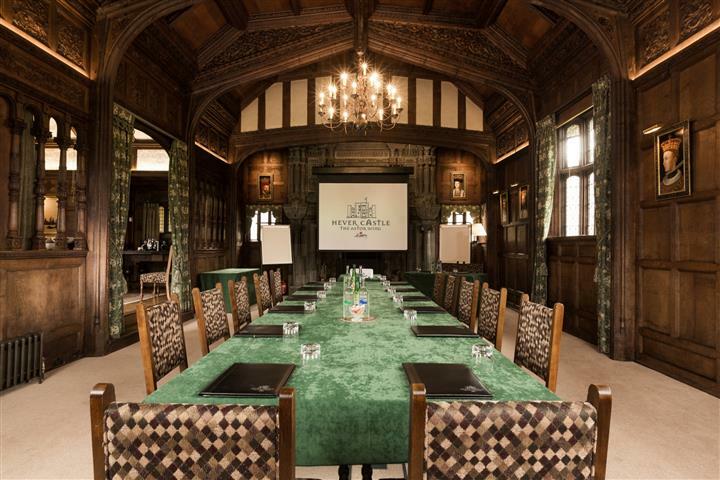 The Astor Wing: an impressive Tudor style meeting space with the option to dine in the castle and stay overnight in luxury 5 star accommodation. 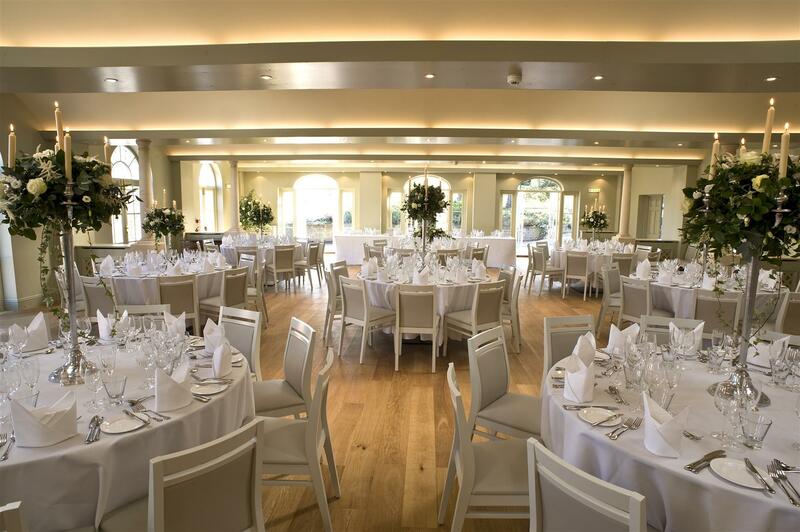 The Guthrie Pavilion: a contemporary conference venue with a lake side location in the award winning Italian gardens. 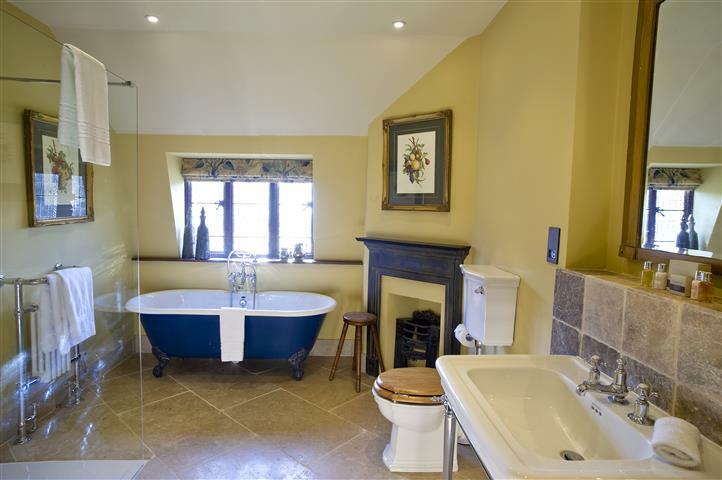 During your stay, the opportunity presents itself to play golf at Hever Castle Golf Club, enjoy the tennis court, the billiards room and the outdoor heated swimming pool. Motorised activities and outdoor pursuits can be arranged in the grounds for team building events. 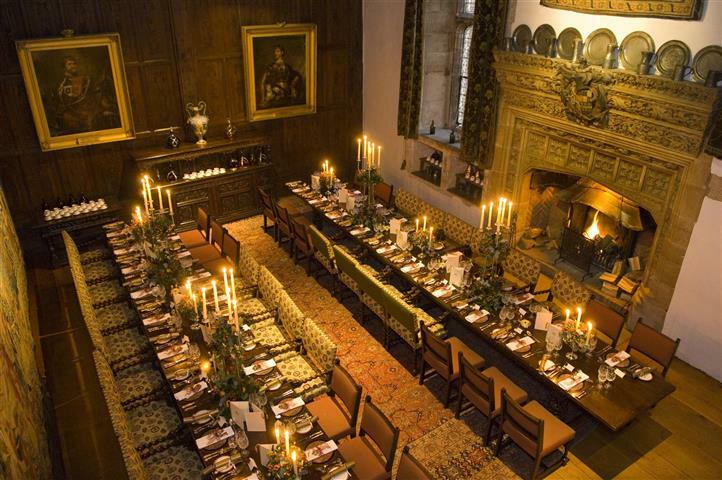 Contact Hever Castle directly or use our simple contact form.